​With a show and tell of replica artifacts of the period the focus will be on the domestic history and the crafts of the Saxons. 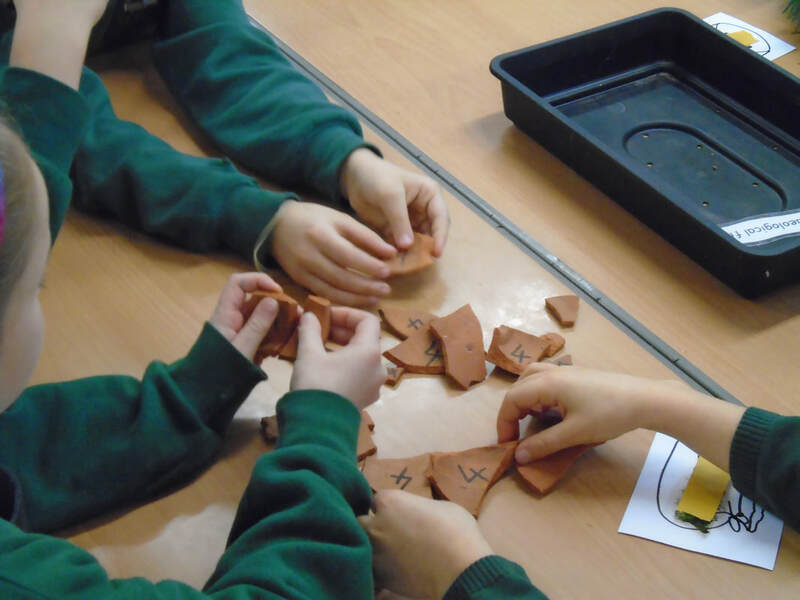 Pupils will carry out some hands on activities and look at how pottery is identified from archaeological sites. Example programme for 30 pupils that can be repeated throughout the day. 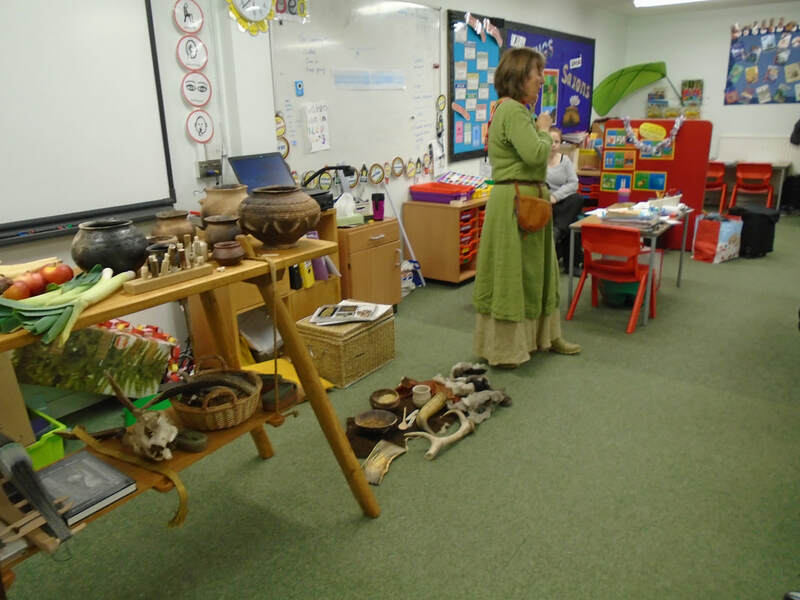 30 minutes - Show and tell of replica artifacts and costumes with plenty of interesting facts about the life of the Saxons and what we can learn about that time today. 30 minutes - 2 smaller groups with hands on activities such as willow weaving a saxon hurdle, creating herbal remedies and wool carding. 30 minutes - Groups swap over to repeat hands on activities. 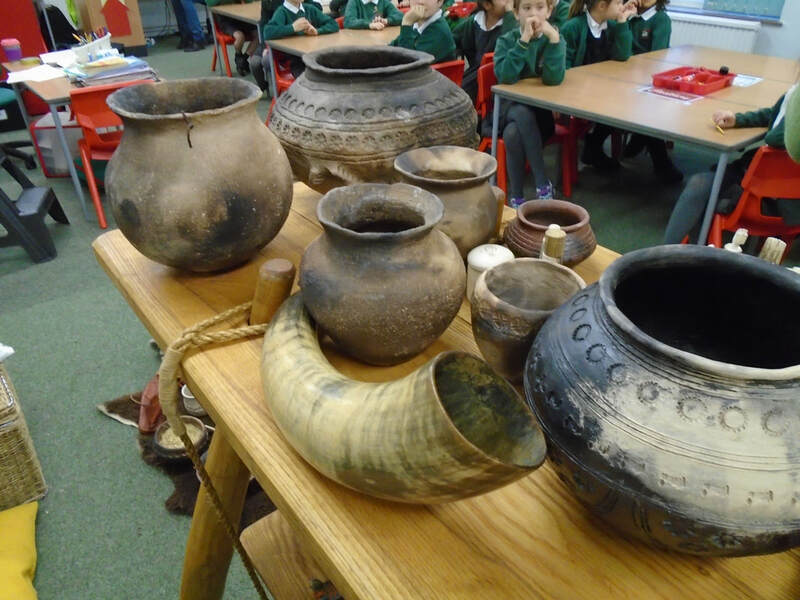 KS2 Anglo Saxon settlements, village life, art and culture Design & Technology. KS2 Understanding how key events and individuals in design and technology have. helped shape the world Human and physical geography. 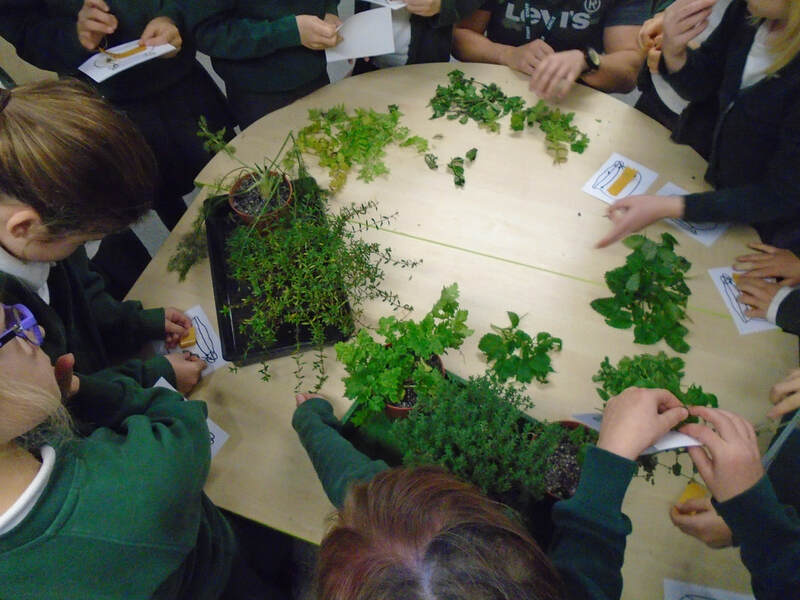 KS2 Human geography, including types of settlement and land use, economic activity, trade links and the distribution of natural resources including energy, food, minerals and water.